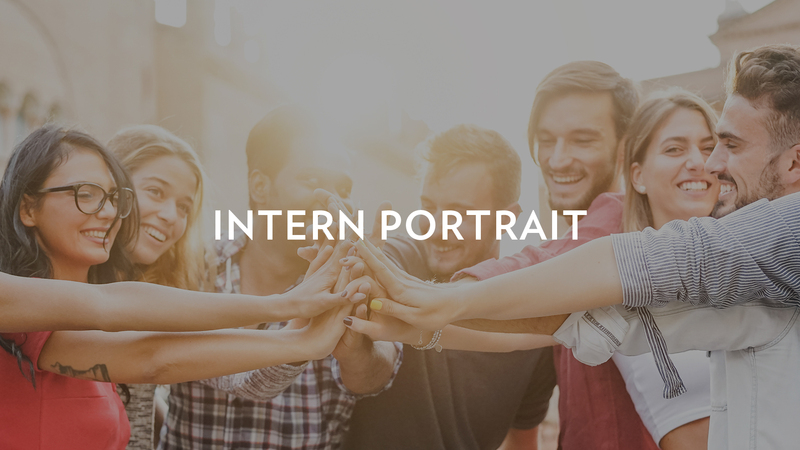 The purpose of the Austin Ridge Internship is to further develop Christ-Centered leaders and laborers who are committed to following God’s calling wherever He may lead. 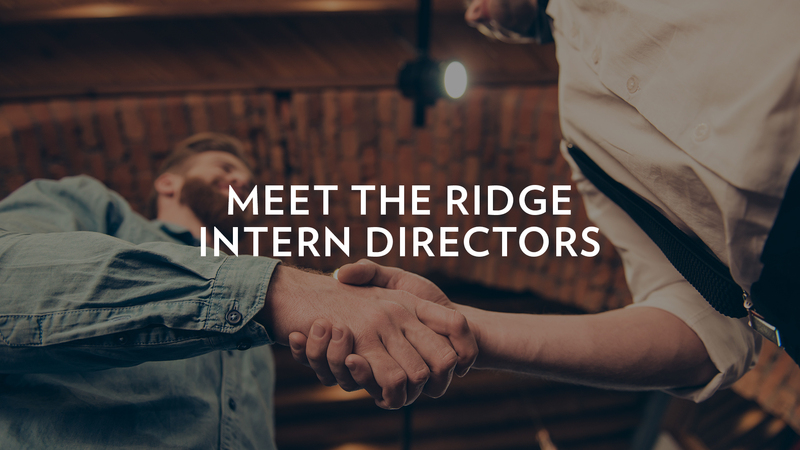 The Ridge Internship is a full or part-time internship in ministry, designed to move you towards your life and calling. This program is for those who desire to explore or take their next step in a call to ministry. 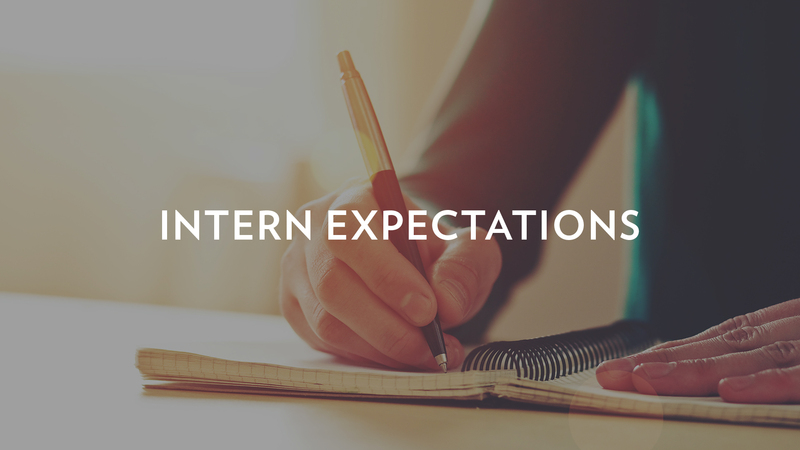 Internships are designed to provide the training and experience needed to seek future ministry employment. 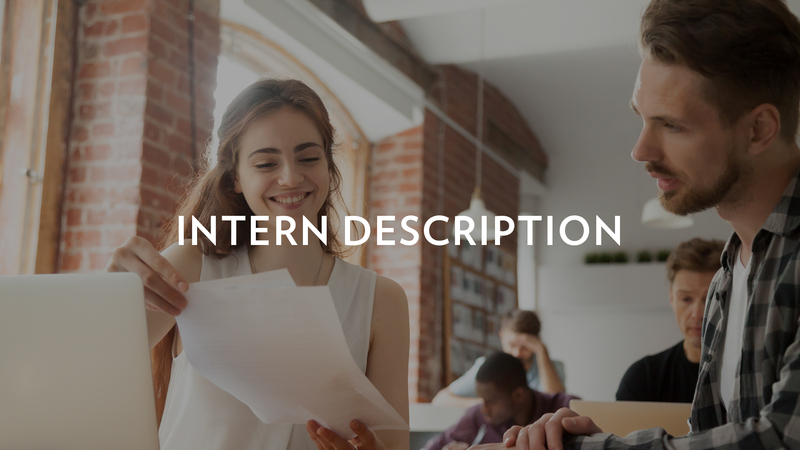 An internship provides hands-on work experience, featuring life-changing training, mentorship and discipleship from seasoned leaders. It is a chance to gain experience for your future and to establish your life in the love and knowledge of Jesus.